Dreams are one way through which brand managers can make their brands highly desirable. Everyone has dreams. Some are childhood dreams. They can be dreams about what they want to be when they grow up. Maybe they want to be doctors or astronauts or college professors or basketball players or rock stars. They might dream about attending a particular college or living in a particular place. Perhaps they fantasize about the sorts of lives they want to create for themselves. What kinds of families they want to have. The types of people they want to marry. What their weddings will be like. How many children they want to raise. What types of houses they will live in. What family traditions they will pursue. Where they will vacation. As one gets older, the dreams will likely change. Maybe they dream about the next house or the next car. Possibly, they dream about the next promotion or eventually inhabiting the corner office. Maybe they dream about starting their own business. Maybe they want to start a nightclub, an accounting firm, a food truck or an organic farm. 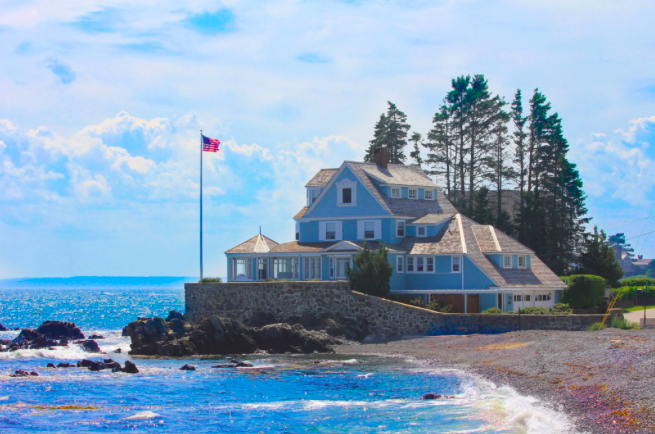 Maybe they dream about a vacation home in one of their favorite places. Maybe they dream about owning expensive toys – an endless pool, a sailboat or a motor home. Maybe the toys are more modest – a drone or a new set of skis or a mountain bike. Perhaps a hobby is what drives their dreams – racing dirt bikes or owning a horse farm or winning a bass fishing tournament or finding that extremely rare comic book to add to the collection. Maybe the dreams are related to health or personal hygiene. Maybe they want to lose a few pounds or get rid of a few wrinkles. Maybe they dream about becoming more active after a successful knee replacement. They could be dreaming of quitting smoking or overcoming a nasty drug addiction. Perhaps, they are dreaming of beating a dreaded cancer. Maybe they dream about their retirement - where they will live and what they will do during the next stage of their lives. My point is that life is full of dreams, fantasies and wishful thinking. Brands would do well to understand those dreams and to help fuel and fulfill those dreams. Have you thought of your brand in the context of the dreams that it addresses? Have you thought about how your brand can contribute to the formation and fulfillment of people’s dreams?